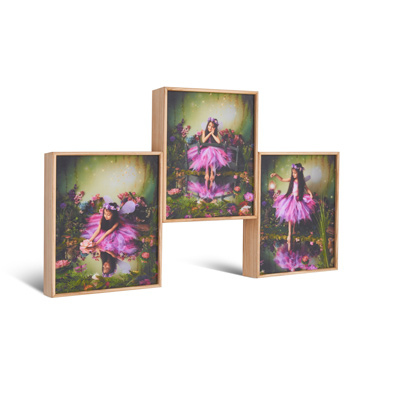 Size Options from 2x 6x6" to 4x 8x8"
Simple, elegant and extremely versatile the Box frames popularity continues to grow. Now with the invention of our Multibox frame we are confident that this product will strengthen even more the position of this product. By simply connecting the boxes we have created a string of new products that are truly effective in appearance. 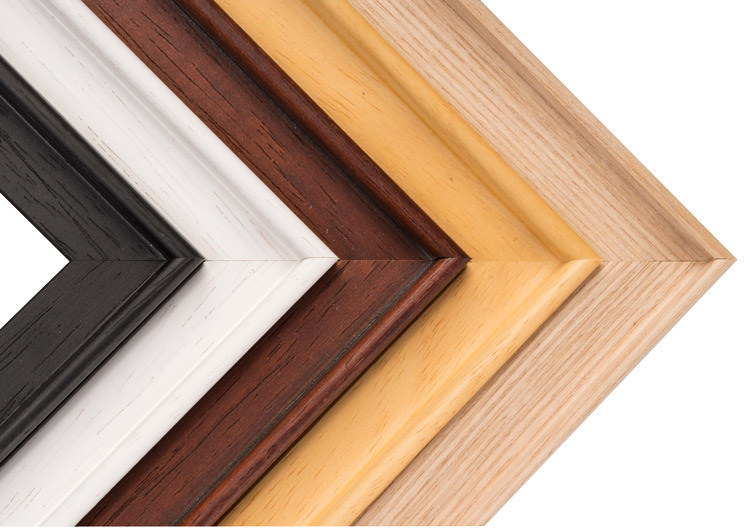 There are five natural frame mouldings to choose from, Dark Brown, Black Wash, White Wash, Bare Ash Wood and Pine. Available in 6x6", 7x7" and 8x8" in square sizes and 7x5" and 8x6", in the following layouts:.